Much like your carpet, blinds and curtains can serve as breeding grounds for bacteria, dust, dirt, and other allergens. Our team is determined to keep your home and/or business safe from pollutants. We use eco-friendly cleaning agents and methods, in addition to professional-grade equipment that gets the job done quickly and efficiently. Sometimes, we’re asked why curtains and blinds should be cleaned every eighteen to twenty-four months. It’s important to note that your home is often dirty before it looks dirty. Therefore, your curtains and blinds are collecting allergens long before you notice visible confirmation. To stay ahead of the game, schedule a cleaning appointment whether you notice a change or not. It’s the safest way to operate. We base our cleaning decisions on your specific needs. Your curtains may need dry cleaning rather than steam cleaning. Your blinds may require a particular cleaning method. Our need to individualize our services separates our specialists from the pack of steam cleaners in the New York, New Jersey, and Connecticut. We don’t treat our customers like cookie-cutter cutouts. We spend time in your space and determine the best course of action with you by our side. We’re also prepared to answer any questions you might have along the way. No hidden fees or “add-ons” when you choose On Time Steam Cleaning. Get an accurate quote on our website today! For more important information, call our team at (888)-512-2055. You can also read about our current specials and gather useful tips from our blog. At On Time Steam Cleaning, we care deeply about the safety of your space. 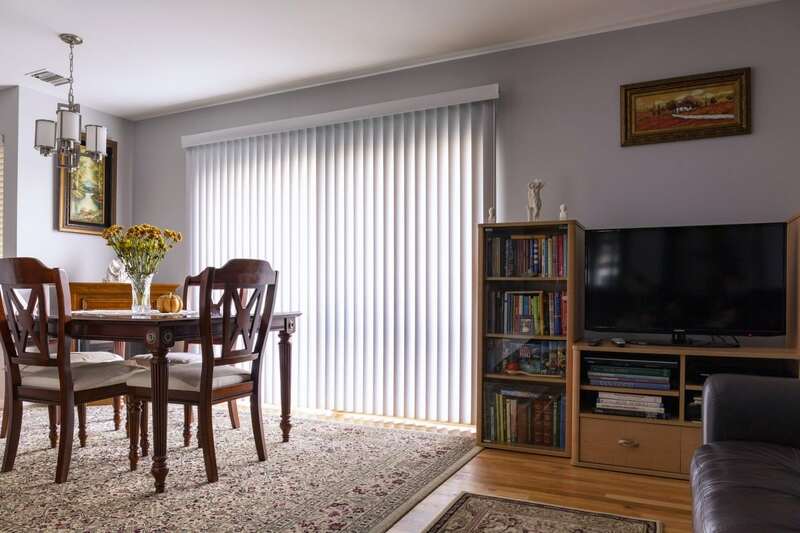 Our blind and curtain cleaning process has been perfected over years of practice – and we’re more than happy to help with your home or business today. We look forward to hearing from you and working with you soon!